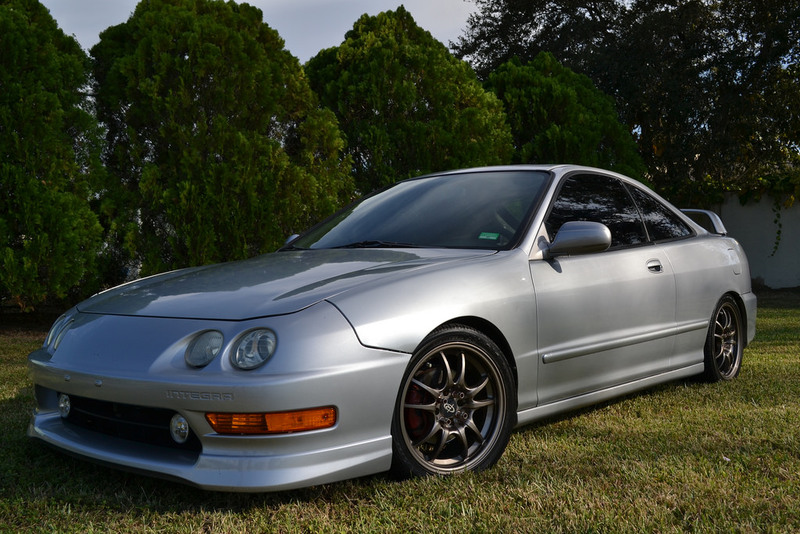 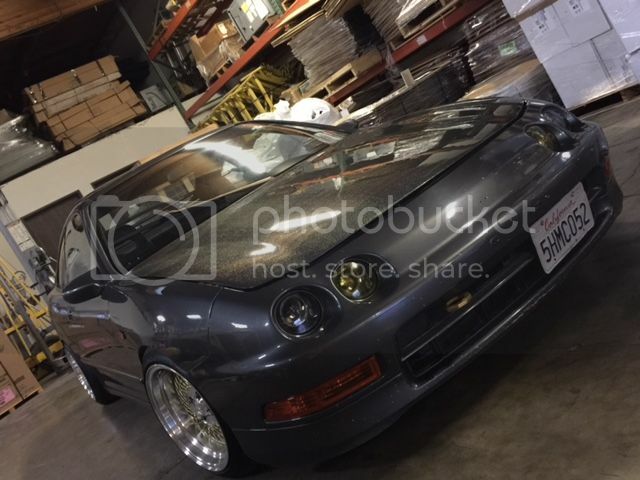 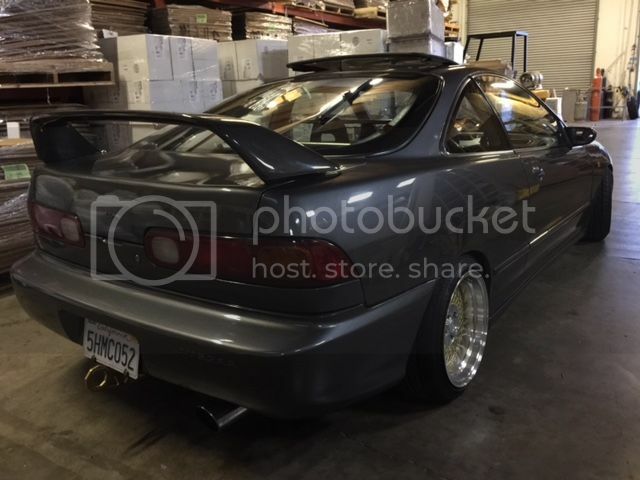 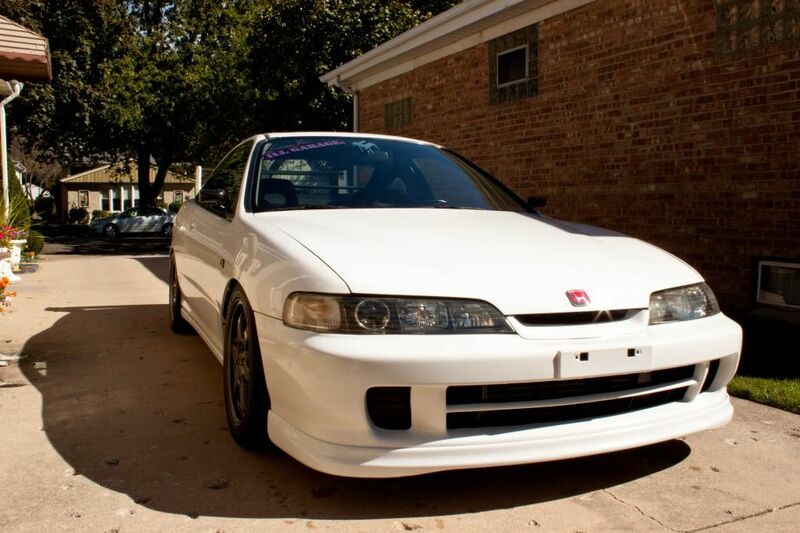 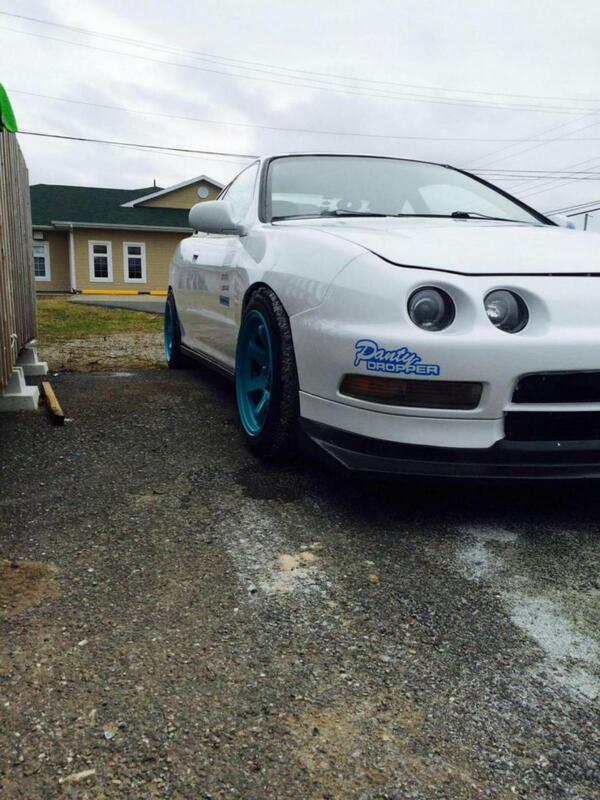 Team Integra Forums - Team Integra > General > Detailing > Post up your best Post Wax Pic!!! 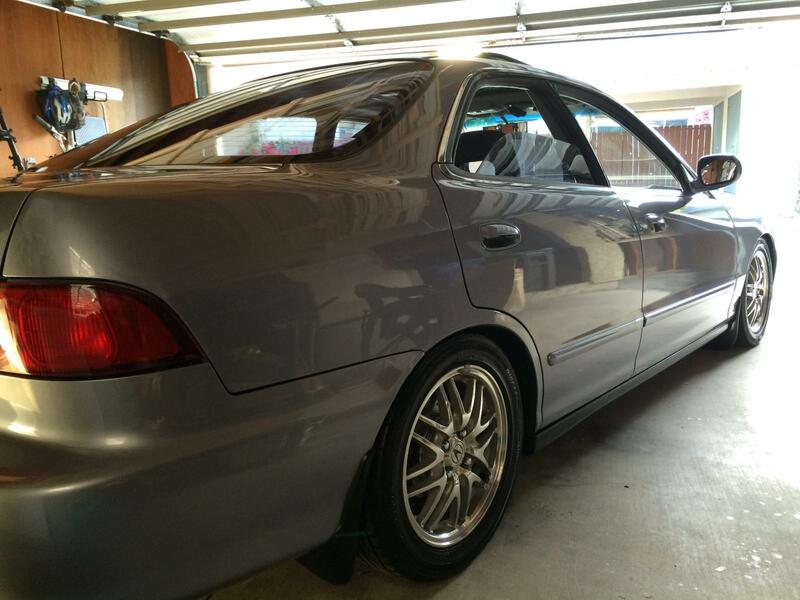 This is a pic of my car 2 days after paint. 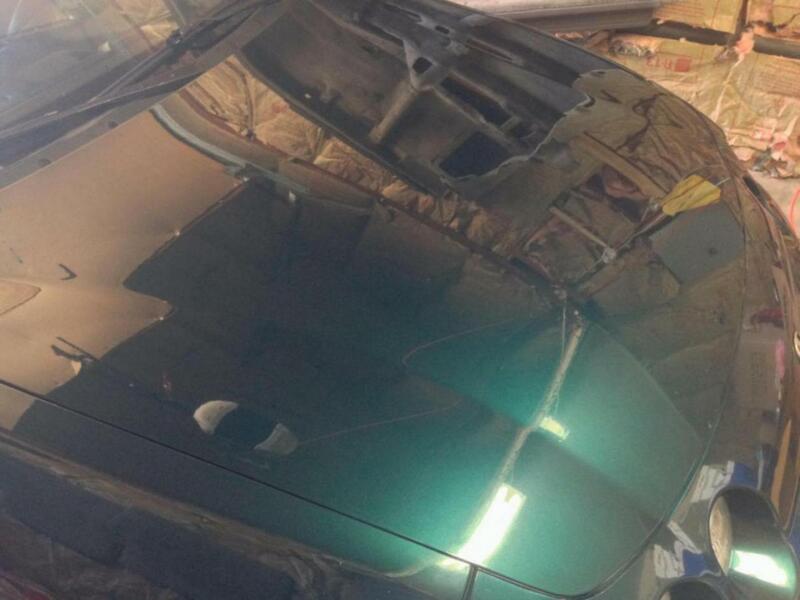 Not even wetsanded. 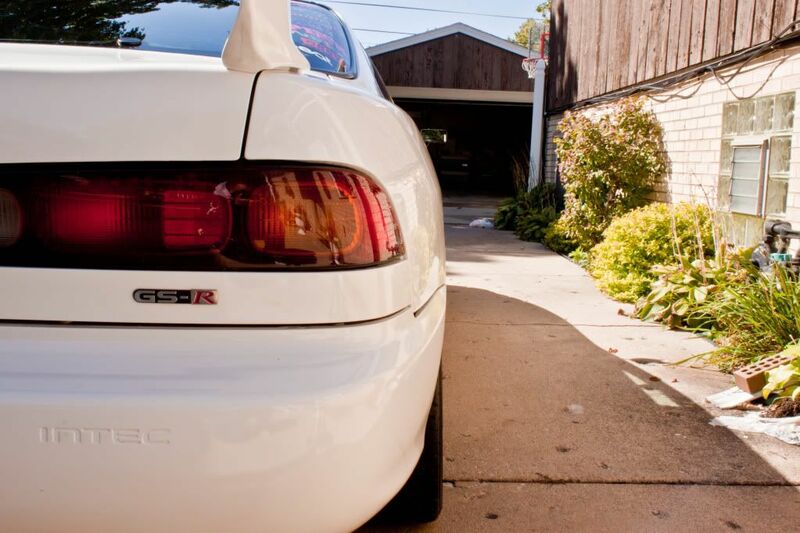 Never been waxed yet. 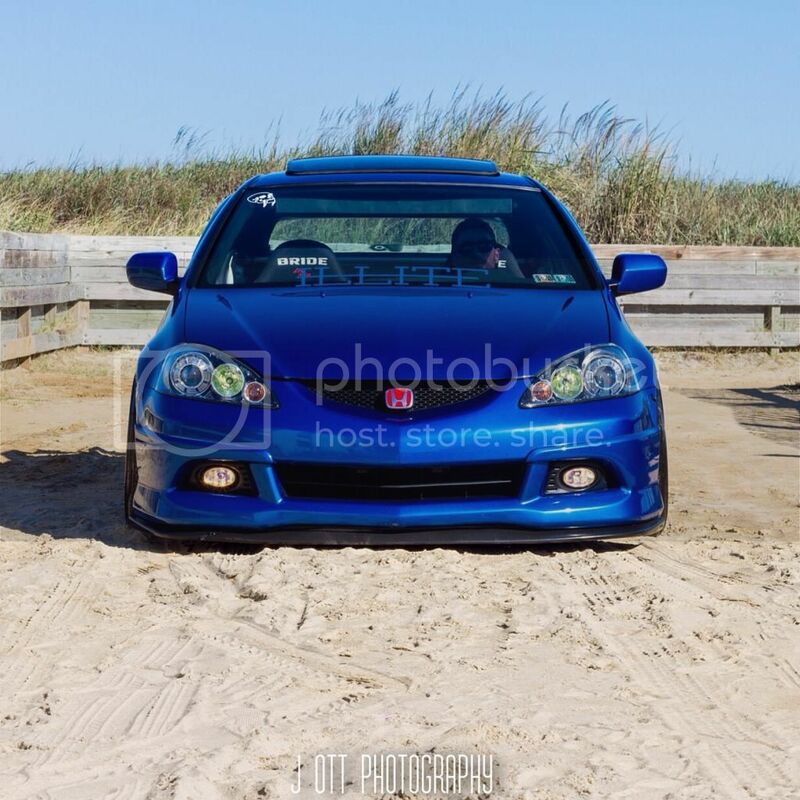 My DC5 I recently parted/sold. 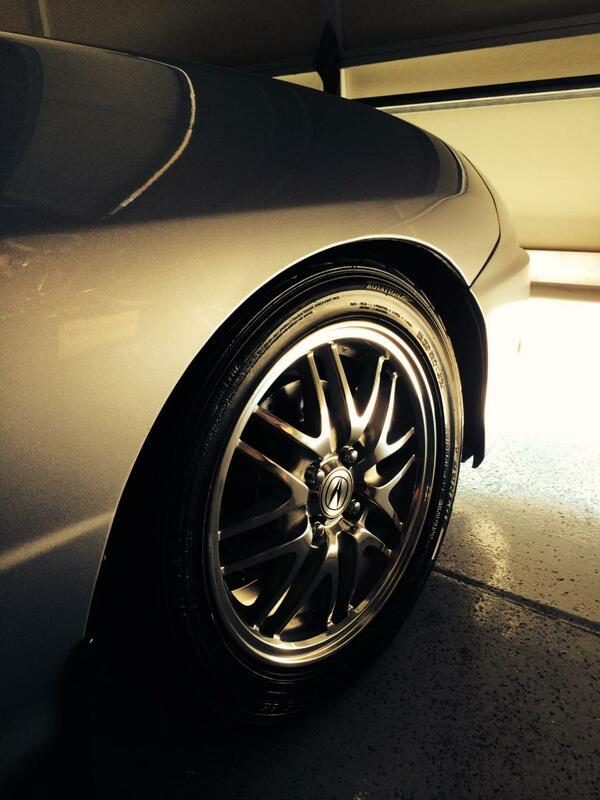 VBP is the best color ever. 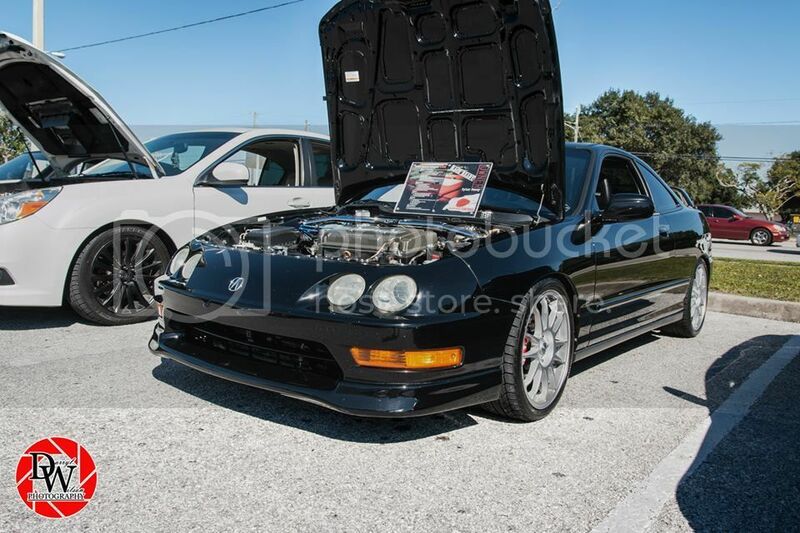 [QUOTE=97 GSX 97;3296809]My DC5 I recently parted/sold. 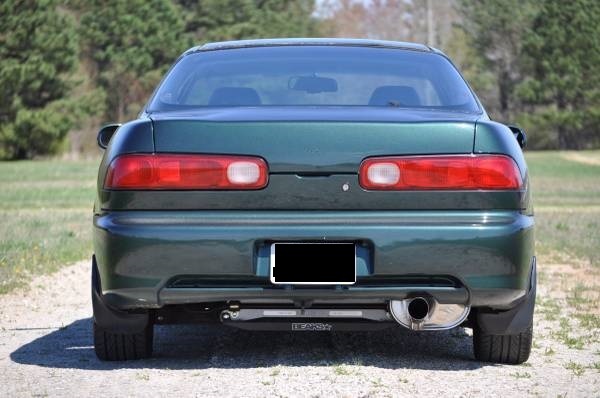 VBP is the best color ever. 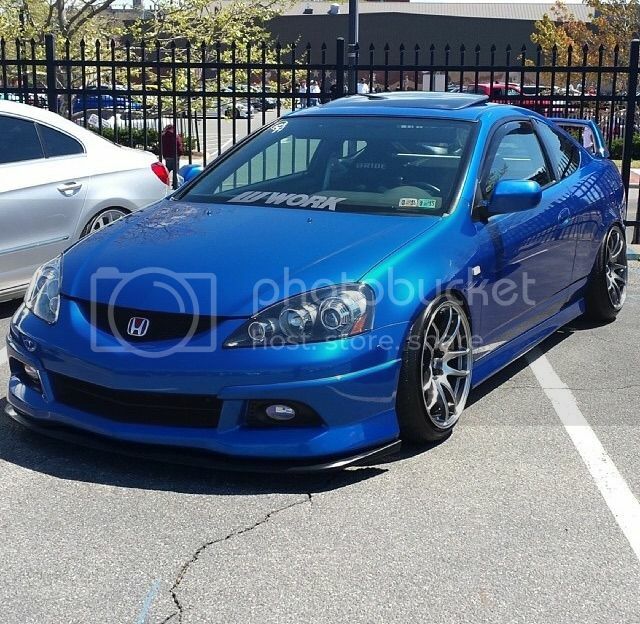 I loved my VBP RSX, its a gorgeous color! 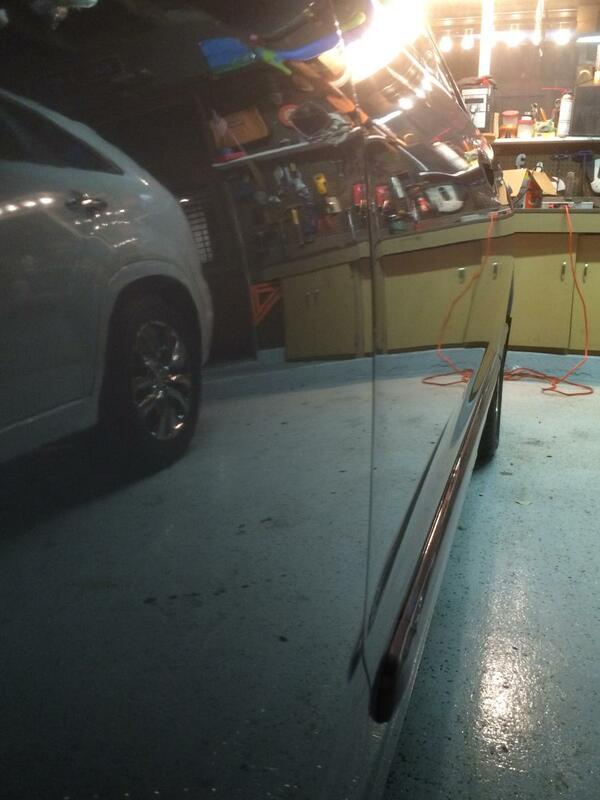 I would never accept that from my paint guy..
Great shot... That is surely a HD finish. 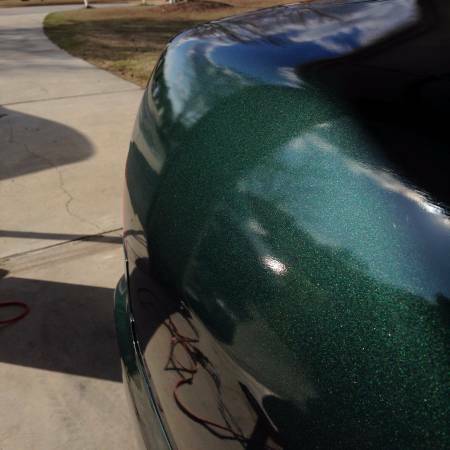 Decent turnout for some crappy paint.